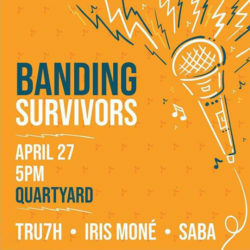 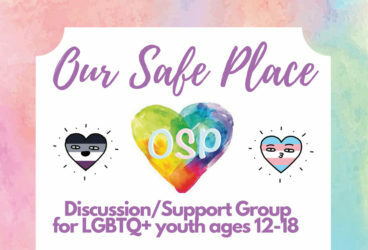 Our Safe Place invites you to a OSP Discussion/Support Group event for LGBTQ+ youth ages 12 – 18. 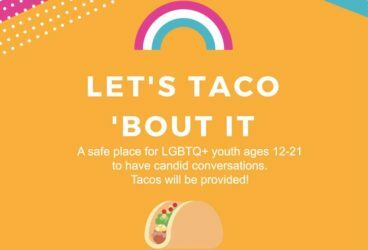 This Discussion/Support Group will be held every Thursday at the El Cajon Library. 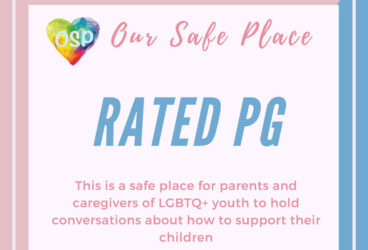 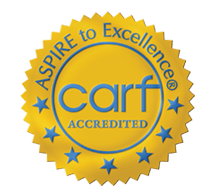 Our Safe Place offers mental health services, support groups, case management, community building and other services for LGBTQ youth and their families. 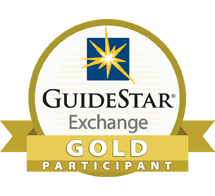 It’s a collaborative program with the YMCA and South Bay Community Services.